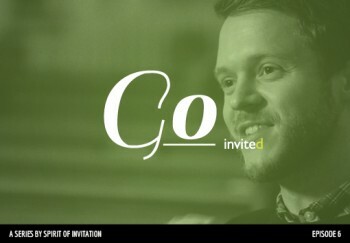 Go draws upon material from the first five episodes to explore the concept of invitation in our Christian identity, in our communities, and in our lives. 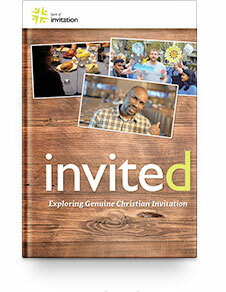 As we revisit the big questions, attempt to connect the dots between episodes, and take another look at what it means to engage in genuine Christian invitation, we can’t help but wonder – what are we waiting for? We’ve been invited.